The World Bank is providing $3 million in financing and $7.8 million in political risk insurance coverage for a new raisin processing plant in Afghanistan to help develop the country’s raisin market and boost its agribusiness sector. Agriculture is a key part of the Afghan economy, contributing 25 percent of GDP and supporting more than 80 percent of the population. The aid package is provided by the International Finance Corporation (IFC) and the Multilateral Investment Guarantee Agency (MIGA), members of the World Bank. The IFC-MIGA package will help the Rikweda Fruit Process Company develop a state-of-the-art raisin processing plant in Istalif. The aim is to double production levels and improve the quality of processed raisins with modern technology and food safety practices, boosting exports and improving the lives of local farmers. While Afghanistan’s climate is ideal for raisin production, less than 40 percent of its annual produce is currently exported due to instability, and poor quality and food safety standards. 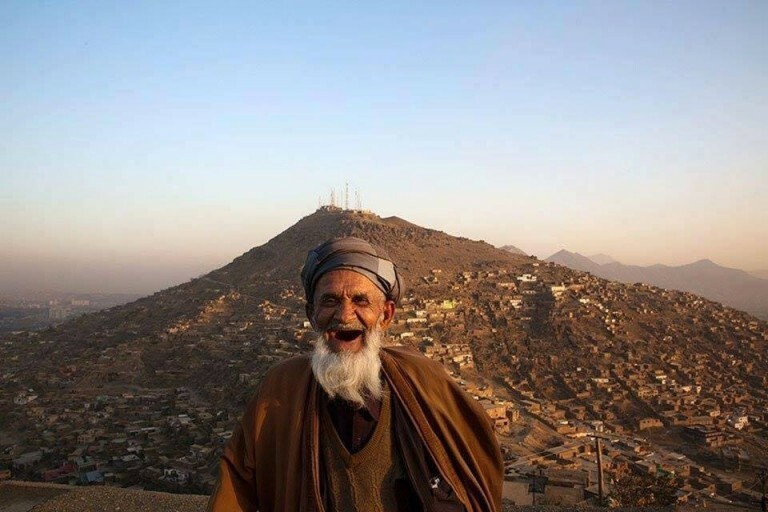 Afghanistan is also among the poorest countries in the world with poverty rates at around 40 percent. IFC is providing $3 million in financing to support the project. As well, IFC’s advisory services will help Rikweda provide guidance to small farmers to improve farming practices and implement harvesting, storage, and drying technologies. MIGA’s political insurance coverage will be against the risk of war and civil disturbance. MIGA ‘s support is considered critical for ensuring business continuity and increasing the bankability of the project in a highly volatile operating environment like Afghanistan’s. The Global Agriculture and Food Security Program’s Private Sector Window is providing a first loss guarantee of up to $1.25 million to IFC. The investors of the Rikweda Fruit Process Company Project applied for MIGA political risk insurance coverage of up to US$7.8 million in total for a period of up to 10 years against the risk of war and civil disturbance. Committed to supporting Afghanistan agribusiness sector, MIGA’s Board approved the project on March 8, 2018. MIGA is currently in discussions with the investors, aiming to execute the political risk insurance contract shortly. 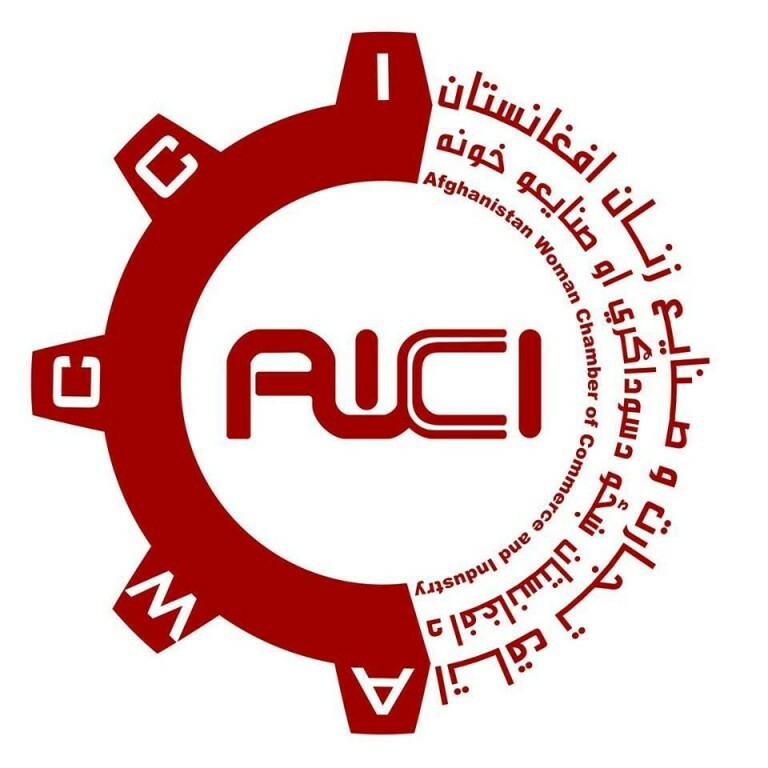 This is the first IFC-MIGA joint project in the country and IFC’s first investment in Afghanistan’s agribusiness sector. The project demonstrates the World Bank Group’s Maximizing Finance for Development approach. 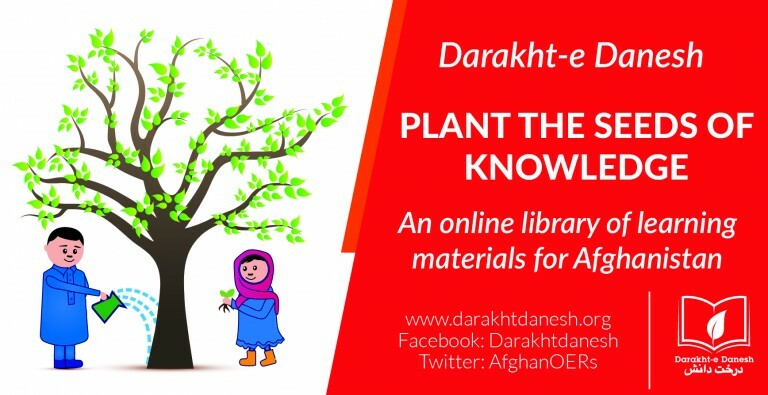 The World Bank managed Afghanistan Reconstruction Trust Fund (ARTF) — is providing $190 million through an existing project to enhance farmers’ agricultural practices, introduce new technologies such as raisin drying and handling, and link farmers to markets, while IFC and MIGA are collaborating to catalyze private investments into the sector. 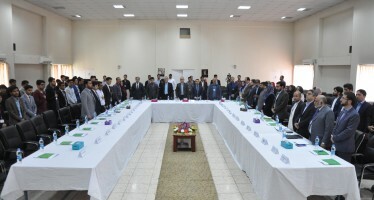 “Given the highly volatile and risky environment, we are expanding our efforts to mitigate the risks and enable sustained engagement in various sectors of Afghanistan, including agriculture, which is a major source of jobs in the country,” said Sarvesh Suri, Director for the MIGA Operations Group. The project has the potential to improve livelihoods for about 3,000 smallholder farmers in remote rural areas by strengthening their access to the market, and promoting roles for women in agriculture. The project will also help avoid up to 3,000 tons of carbon dioxide emissions annually once the facility is at full production; the adoption of commercial grade processing standards will reduce grape losses. The International Development Association’s 2018 IFC-MIGA Private Sector Window has allocated $3.1 million in support of MIGA guarantees for the Rikweda Food Process Company in Afghanistan.